In Winter that is December and January the plants growth is slow. 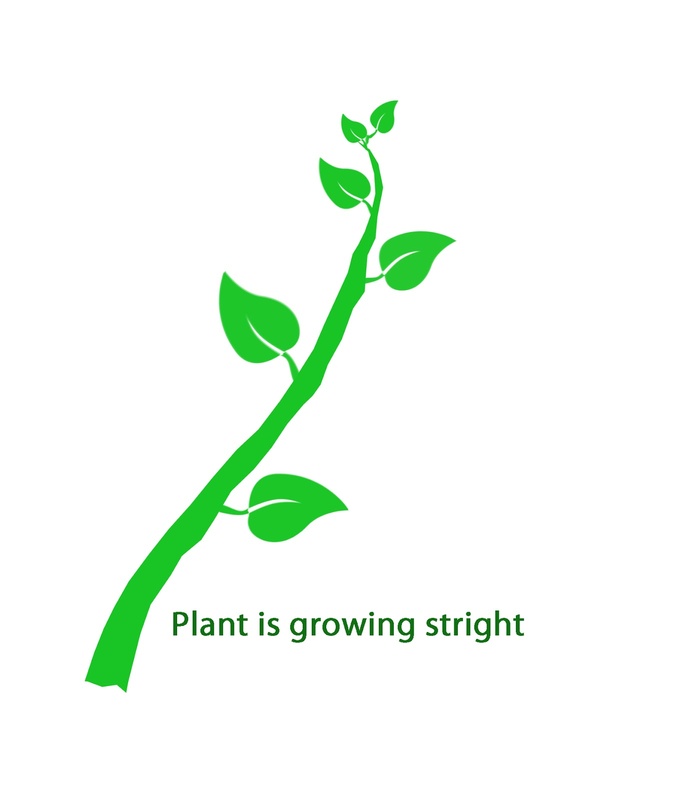 Tropical plants still have little growth when compared to temperate countries where growth is totally stopped and plants will go into dormant stage. Now winter is going to end and spring is starting.It is the best season for growth of the plants. They give many fresh leaves, new branches. This is the season for cutting, shaping, pinching and re potting of plants. Plants need more fertilizer during this season. In juniper and in pine plants the pinching of leaves allows rapid growth in during this season. 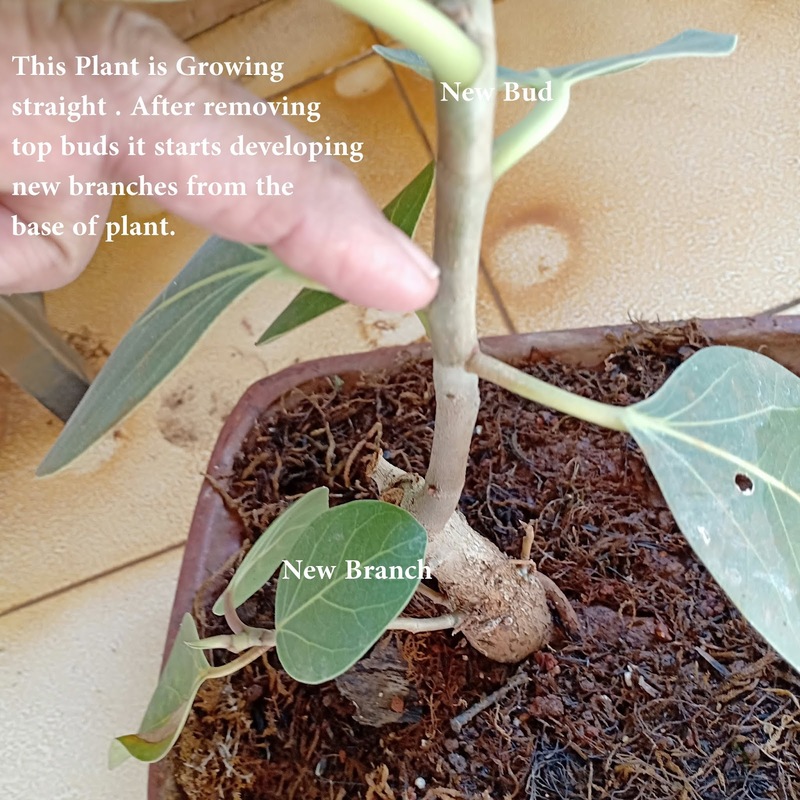 Cutting pruning and wiring of Ficus plants in can be done during these months, this allows the plant to create a new style and rapid growth. The straight growing plant can be given a cut to reduce the height of the plant. The new top growing buds can be removed, when growth is stopped at the top the plant the buds at the bottoms becomes active. 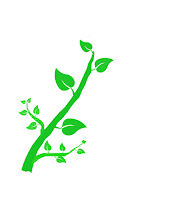 During this many new branches from the bottom of the plant develop at the base of the node. Allow that branch to grow and have six to seven leaves. This will be the primary branch of the plant. Then remove the top new buds on primary branch,Then the Primary branch starts giving secondary branches, allow them to grow. Start shaping the plant with wire and create your own style. When Secondary Branches will have six to seven leaves, cut the top new bud of secondary branch. 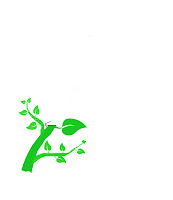 by doing this the plant will have more branches, it will attain a shape of a mini tree. Here I am giving some diagrams to give a clear idea of cutting branches and development of a plant. In this small video clip peepal tree shaping was shown. Here Peepal tree is growing straight and tall. It is also already developing a new branch at the base, so to allow the base primary branch a cut has made with concave cutters in the middle portion of the branch, before cutting choose the height of the plant and make a cut. and allowing the base branch to grow stronger and wishing more branches at the base, so the plant will become bushy with more leaves.